The month of June snuck up on me quick and the days seem to speed by before my eyes. School’s out and a break from the crazy school morning rush and the end of my being the annoying homework monitor, the cue that summer has begun. Michael and Ely (who go to different schools) had class parties, end-of-the-year school picnics, and culmination all last week, along with visits to a holistic doctor and an acupuncturist for the first time. Needless to say, it has been an overwhelming and exciting month so far, with many emotions and information to process. We all will miss the teachers dearly. Two years ago we switched elementary schools for both boys and have seen them improve significantly, all credit to the wonderful teachers and aides who brought out the best in them. I’m excited for middle school but sad to see them go. The school events are always fun, and with some planning ahead we always have safe foods to eat — the life of allergen-free living at its best! 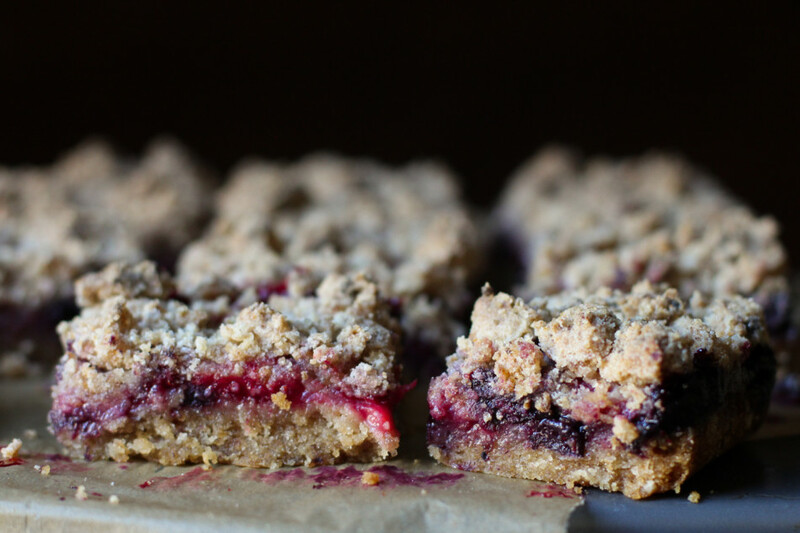 For the school picnic, I brought burgers, stacked just the way they love it, with plenty of pickles and these strawberry blueberry streusel bars as the ultimate picnic treat. 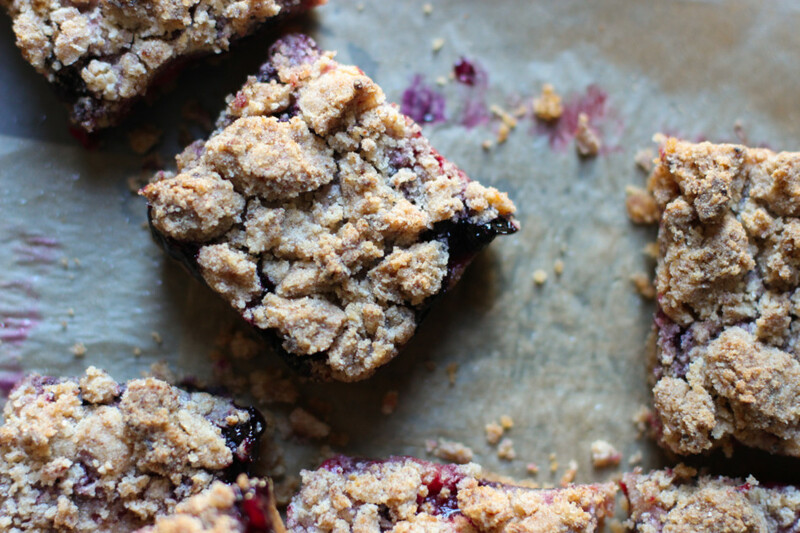 Glorious sweet-as-jam berries sandwiched between the sweet shortbread-like cookie and streusel crumb goodness that’s easy to eat, even on windy days. Gosh, was it windy that day. Funny thing was that the other kids (who can eat anything) wanted what we had. It seemed that cupcakes weren’t good enough for some, but looking at these streusel squares I can understand why, especially if you love fruit, and honestly felt bad that I didn’t bring more for the kids who politely asked. Their classmate friends are the sweetest angels, by the way. 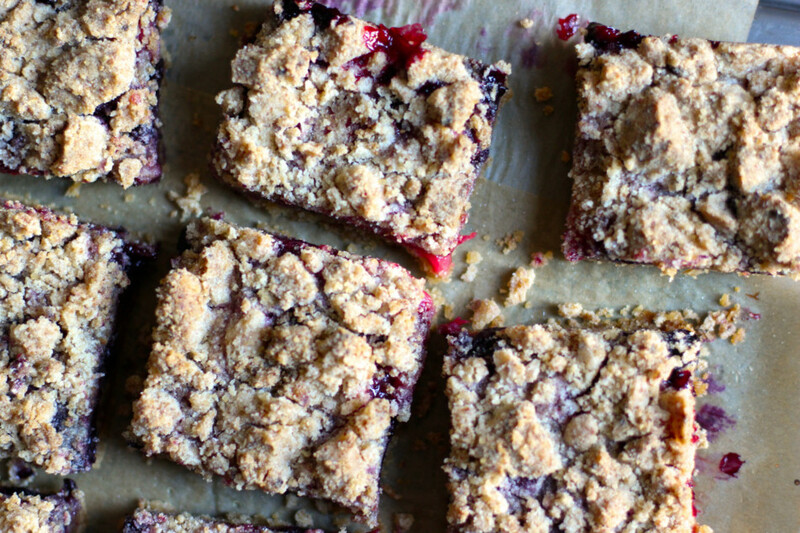 The first time I made these I didn’t add enough fruit — they looked like skimpy-on-the-fruit streusel bars that didn’t warrant the name ‘strawberry blueberry streusel bar’ since there was hardly any. My boys ate them up no problem but I still wasn’t satisfied with the fruit / cookie / crumb ratio because I’m fussy like that, so I played around with the berry amount and now more than pleased with the results. With berries being in peak season now, you must, MUST, treat yourself to these before summer’s end. In case you were wondering earlier why the heck she would take her 11-year old boys to a holistic doctor AND acupuncturist. The answer is simple: a) I’m a crazy Mom b) who wants to push further and dig deeper into healing her boys. Autism is a neurological disorder that many says can’t be treated and that there isn’t much that can be done. I refuse to believe that and because I refused that they have improved leaps and bounds so I’m taking a bigger leap, this time, exploring Eastern medicine. I’m hoping we can tap into the OCD behaviors, metabolic issues, and help their detox passageways. I know, I know, “what kid would be willing to do these things (or adults for that matter)”. I felt they would be okay with it all if both hubby and I talk about it beforehand to better prepare them, and as luck would have it, both surprised us and the practitioners! I should tell you, when it comes to doctors these little guys are huge champs – they are not afraid of the needles or doctors – at all. In fact, when we go to labs for blood work they sit patiently with their arm extended ready as they watch the nurse do her thing. It’s mind boggling to see how nonchalant they are about it — I’m the biggest wimp — and how both are the same way (which is even more mind-boggling). The holistic doctor appointment was relatively easy. She had them wear a band on their head (that treats as well as diagnoses), connected to a machine with long wires that picked up various ailments, while they sat on the floor focused on puzzles (not at the same time, hubby was with the other in the waiting room). Nothing invasive and the headband was quickly forgotten with all the play distractions. Health issues that came up were confirmed by blood work we’ve had in the past but supplements and meds haven’t been able to treat, so we will try holistic remedies. It was interesting to see Ely much more receptive to the magnetic waves from the headband. The big smiles and concentrated looks said it all. Gratefully, the droppers are filled with tasteless liquids making things easier. The acupuncture I was a little unsure about. It’s a big deal when you ask a kid to lie still while needles stick out of the skin but I had to try because … crazy mom … they impressed me to the point of tears. Stunned to watch them lay, side by side, completely still with 4 needles in one and 5 in the other. I should tell you, my boys aren’t very conversational nor are they able to specifically say how they feel, other than a general ‘I’m happy’ so if they’re scared or anxious I can only guess by their facial expression but she (acupuncturist) was so gentle and in tune with them, soothing them with her words while she placed the needles. Thank Goodness for her delicate hands. I knew they were feeling something positive from the expressions on their faces. Hubby and I were both on high alert just in case they would tamper with the needles, they didn’t, not at all. We couldn’t stop glancing shocked expressions at each other. She was amazed herself. An appointment for twins with autism can make one unsure of treatment or outcome. I get it. Once again, my dear boys don’t cease to amaze me. June has indeed been full thus far … looking forward to sharing more tasty recipes this summer and glimpses of our journey to come. Summer, let’s do this! 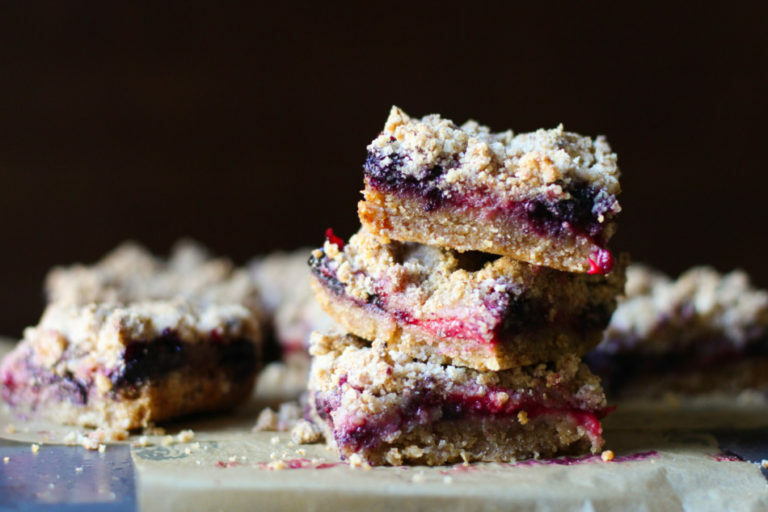 Celebrate the start of summer with easy allergen-free strawberry blueberry streusel bars full of sweet berry flavor and streusel crumb topping - perfect for picnics, bbq's, or as a sweet treat to stash into summer camp lunchboxes! Preheat oven to 350 degrees F (177 C). Lightly grease an 8-inch square pan (just enough for paper to stick). Line with parchment paper (to lift out easily) then grease again. Combine strawberries, blueberries, lemon juice, and ¼ cup sugar (remaining is for crust) in a bowl. Set aside to macerate while you make the crust and streusel. In a food processor, combine all flours, ½ teaspoon baking powder (save other ½ for later), kosher salt, non-dairy butter. Pulse 20-30 times (pulsing yields better results than leaving it on) until the mixture is moist and crumbly yet will form shape when squeezing some. Remove 1⅔ cup of crumbly mixture from the food processor. Set aside to use for streusel topping. To the rest of the mixture still in the food processor: add remaining ½ teaspoon baking powder, date paste, chick pea liquid, and vanilla extract. Mix until it just starts to form a dough. Press the dough (evenly) into the greased and lined pan. Bake for 12-15 minutes. It will look a little puffy and not rise much. Leave the oven on. Strain the macerated fruit to remove all excess liquid (don’t throw away, it makes a great addition to lemonade or simple syrup base). Spread the fruit in an even layer across the par-baked crust. Squeeze some streusel topping in your hand to create larger formed bits to sprinkle evenly over the fruit, as well as some small amounts for a nice variety of texture. Sprinkle a little raw sugar on top if you like (optional). Place back in the oven to bake for 45-50 minutes until the streusel topping is golden brown. Let it cool for 20-30 minutes before lifting out of the pan. I cut one (precut) sheet of parchment down the middle and crossed them over in the pan. It’s a little trickier to pull out yourself. I had to pinch two corners in each hand and quickly lift and transfer onto my cooling rack. To make this easier, simply use a whole sheet with at least ½ inch of overhang to grab on to. Slice into squares. Store in an airtight container and refrigerate any remaining bars. These bars will freeze well by wrapping each bar in plastic wrap (to prevent freezer burn) then place all in an air-tight freezer container good for up to 2 months. If using egg, swap chickpea liquid for 1 egg. Frozen berries can be used instead of fresh, or any other fruit with similar water content. « Turkey Burgers and Carrot Fries + A Giveaway! If anything, this beautiful recipe will hopefully bring you some comfort! These look incredibly tasty! 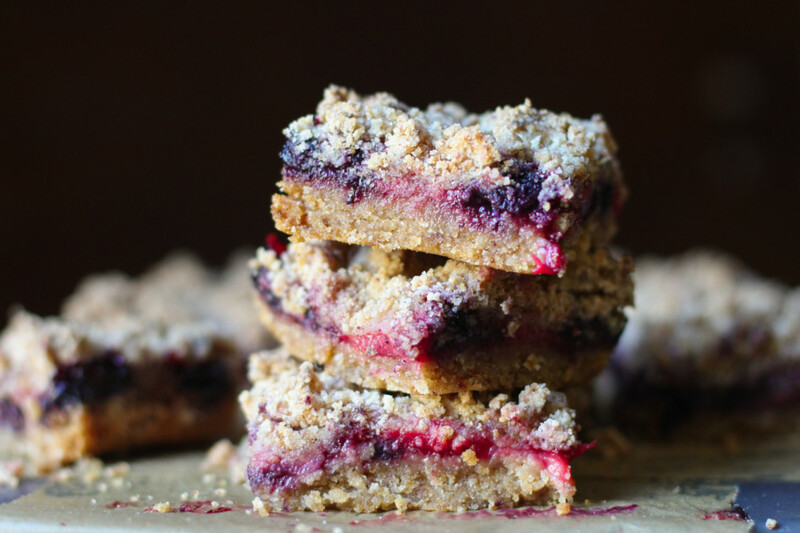 I think what youre doing is remarkable and this streusal bar recipe looks absolutely delicious. You are an inspiration both in how you continue the fight toward wellness for your boys and how you make magic in the kitchen. I look forward to hearing more about your sons' treatments on their road to recovery. Bless you for having the strength to share your experiences with others. It is nut free and so yummy, hope you all love it as much as we do. Let me know! :) It's always been hard for me to open up about 'autism'- thank you so much for your kind words and support. Aw these look lovely! 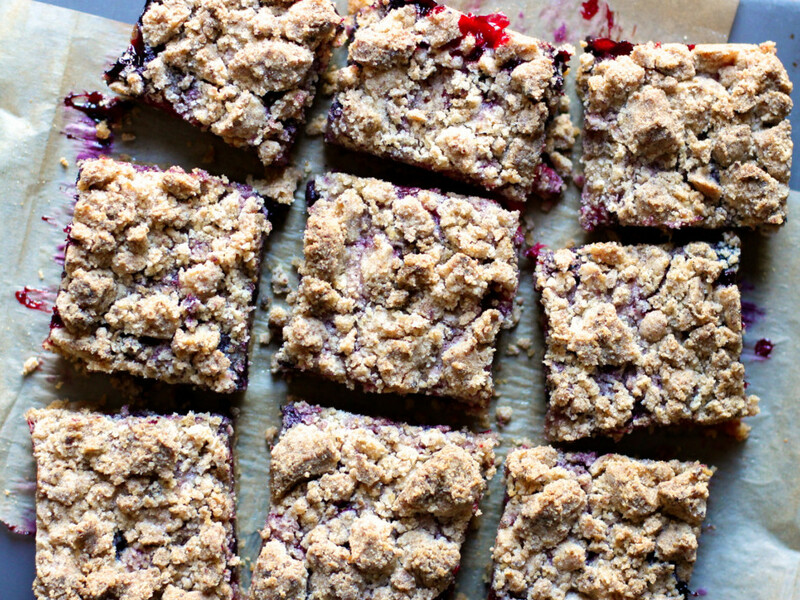 Thanks for reminding us that summer's HERE with these lovely streusel bars! Three cheers for warm weather! Everything about your post makes me smile. I'm curious to hear how they are responding to treatment and as a fruit loving dessert gal I'm all over this! What type of 'band' were your boys wearing when at the holistic doctor? Is it to diagnose or treat? 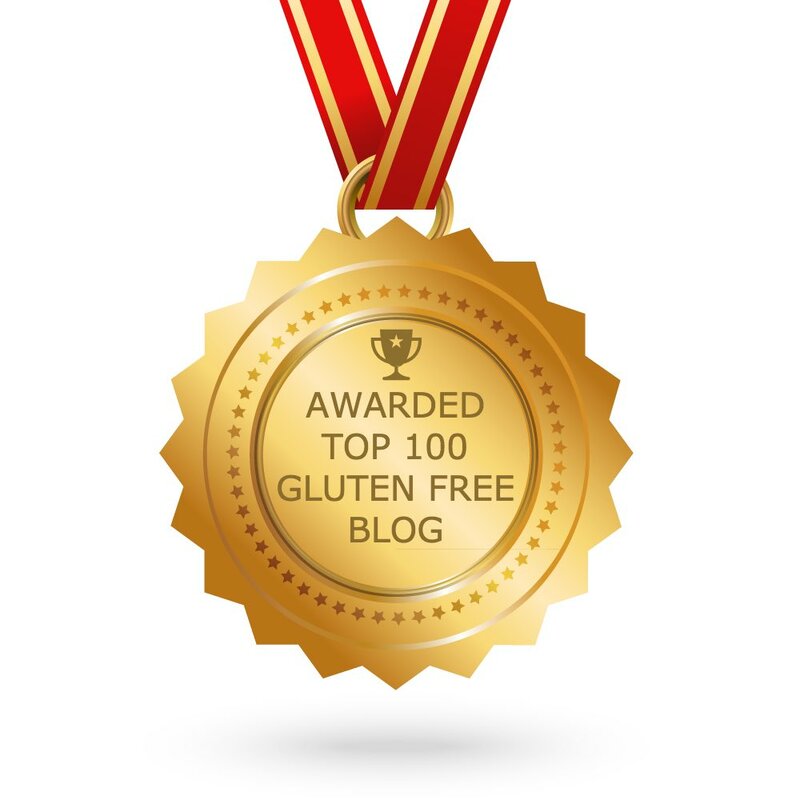 I have been going to a holistic practioner to heal my leaky gut from not diagnosing celiac disease early enough and haven't heard of this. I think what you are doing for your boys is a blessing that takes courage. Since I cannot have sugar I can't try this but it looks delicious. Bars came out amazing! The right amount of crust to fruit and crumb. Chickpea liquid is new to me and I love it! No bean flavor. I want to use it for other recipes, how much per egg sub and how long will the liquid stay in the fridge? Thanks!! Yay, so happy to hear you love them! Sub egg with 2 tablespoons of chickpea liquid and it will stay fresh in the fridge for up to 5 days (sealed well). Have a great weekend! Recipe came out fantastic! My only change to it was making it with only blueberries. Will be making this again for sure!! I used Bob's Red Mill All Purpose GF flour since it's what I had on hand and my bars came out delicious! I love how the fruit is jammy from fresh berries. A big hit! I came across your delicious looking recipe on pinterest. After reading your post I couldn't help comment. 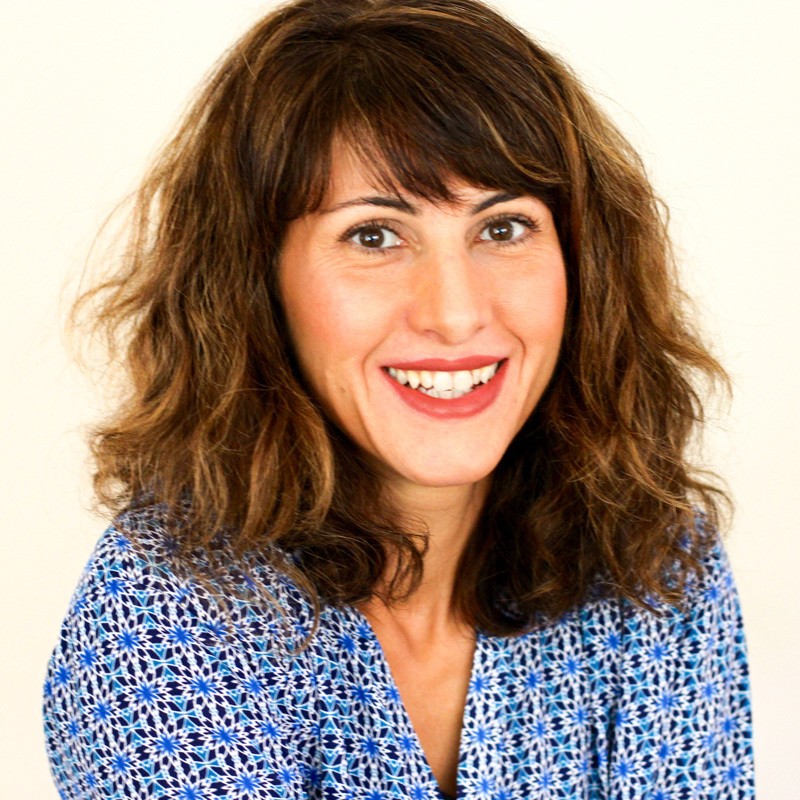 I have been doing acupuncture for my thyroid issues and was impressed that you are trying it for your twins. Good luck with it and god bless. I am making the bars now and can hardly wait to treat myself! Thank you for the kind words Lauren and warm wishes, that means a lot. Hope you give these bars a try soon! Came across this recipe and gave it a try and must tell you my struesel bars came out delicious. Lots of berry flavor for sure! Great recipe and will be trying more of your recipes. God bless and best holiday wishes from Melbourne!